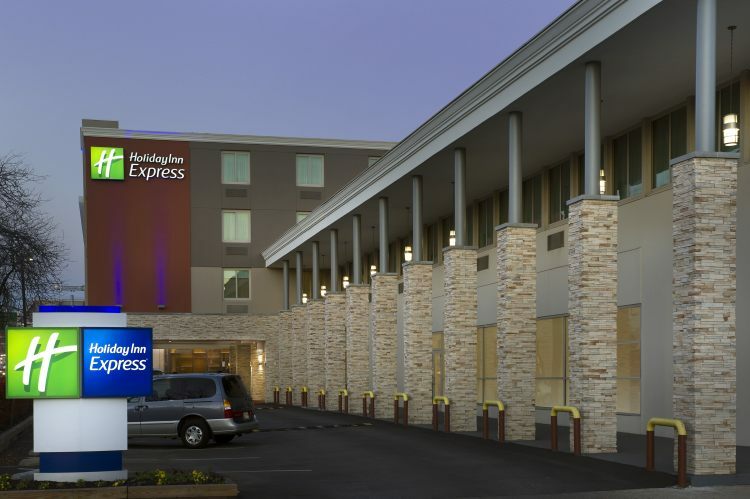 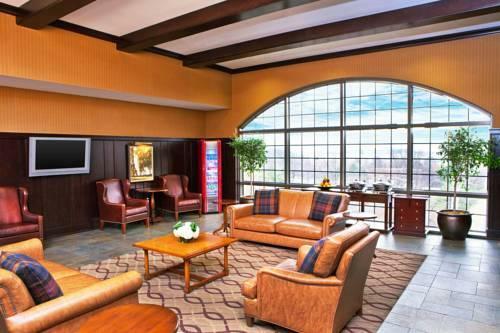 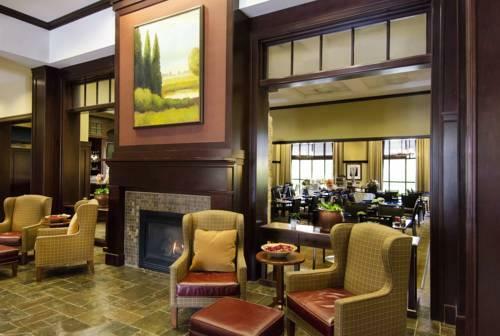 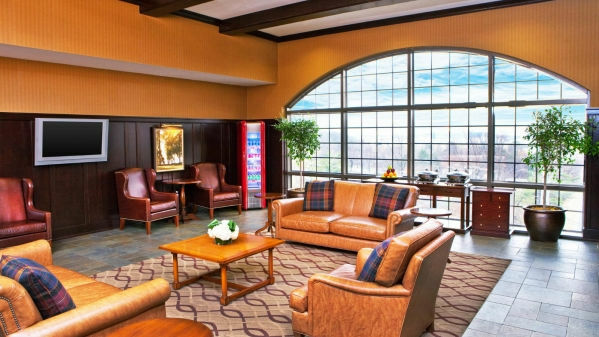 Guests enjoy the on-site restaurant and lounge, plus freebies like airport shuttle service, at the non-smoking Sheraton Baltimore Washington Airport Hotel - BWI . 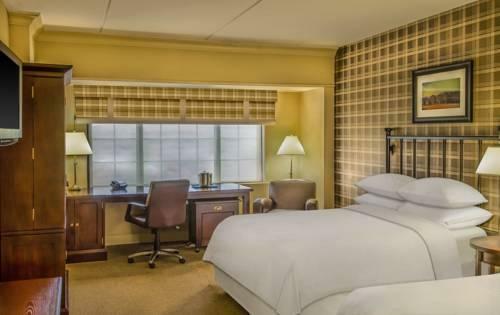 All 203 rooms in the six-story Sheraton contain name-brand pillowtop beds, flat-panel TVs and Wi-Fi for an added fee, plus signature dog beds available on request. 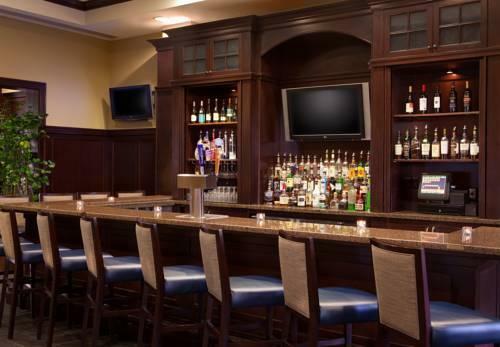 Order room service or dine at the hotel's grill and lounge for breakfast, lunch or dinner. 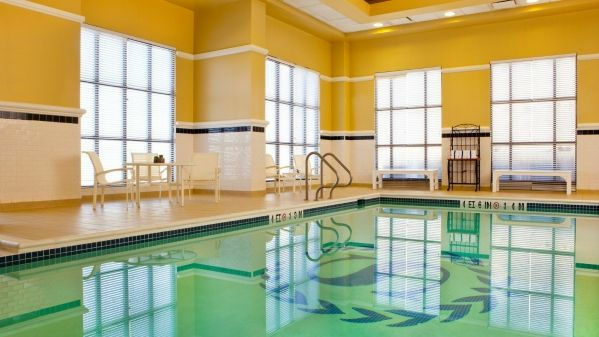 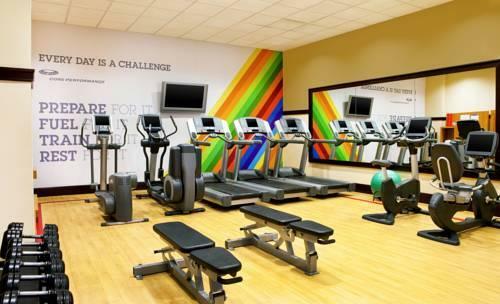 Stay in shape at the 24-hour fitness center or unwind in the indoor heated pool. 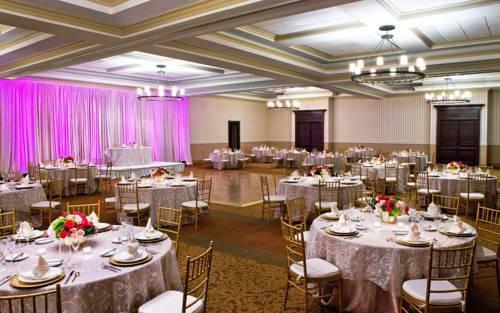 our guests hosting a conference or other function will delight in the available 4,600 square feet of adaptable event space. 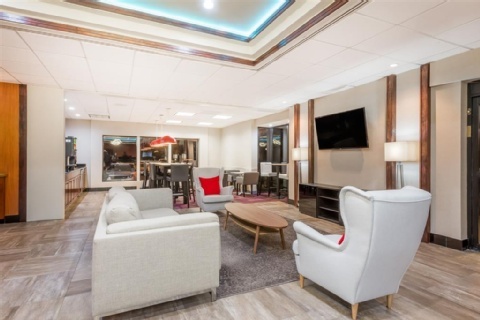 There's Wi-Fi in the lobby lounge and the hotel provides express check-in, around-the-clock security and a 24-hour front desk for your convenience. 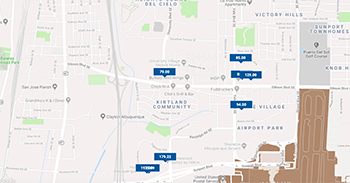 Pets are welcome and parking is free. 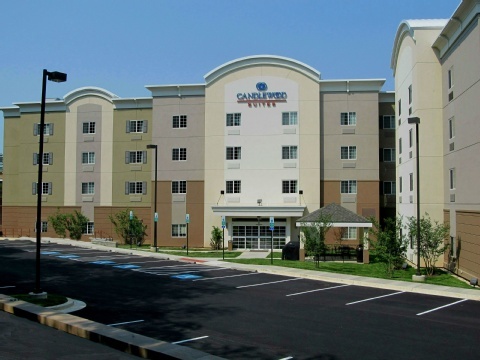 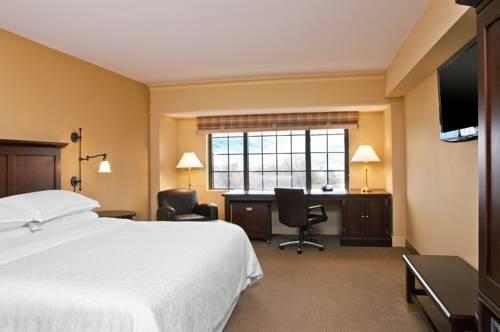 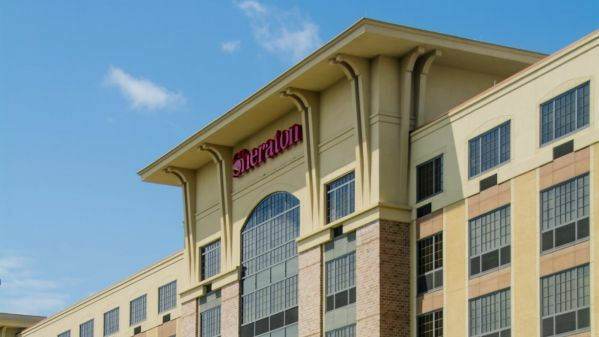 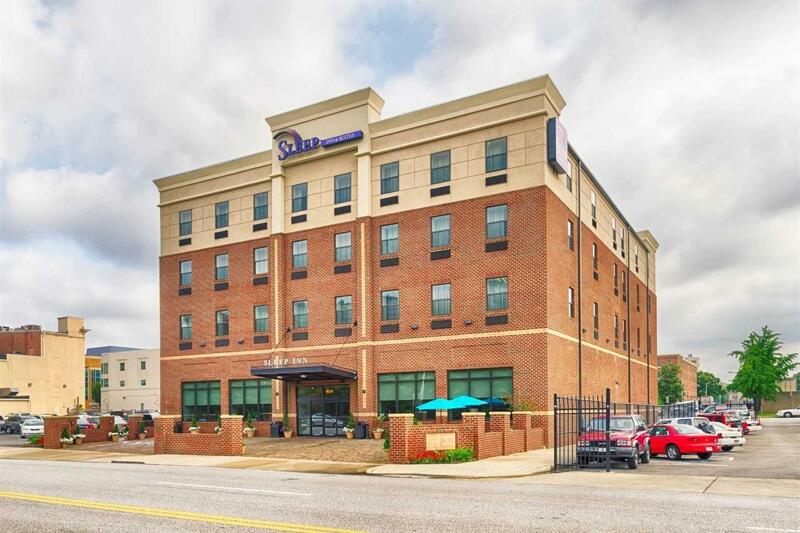 Conveniently located less than a mile from the interchange of I-195 and Highway 295, the Sheraton is eight-and-a-half miles from downtown Baltimore. 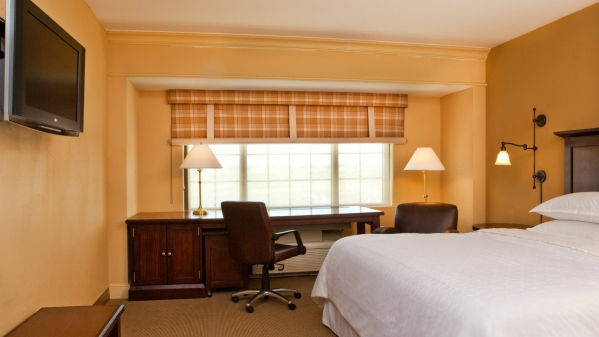 Washington, DC, is 33 miles away. 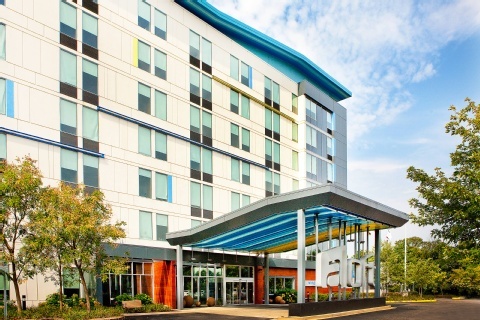 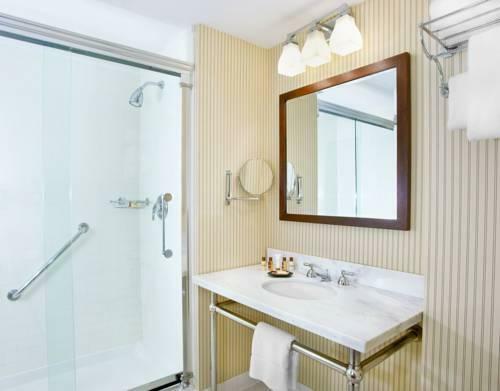 Guests are within a 15-minute drive of local attractions like the National Aquarium, Oriole Park at Camden Yards and the American Visionary Art Museum. 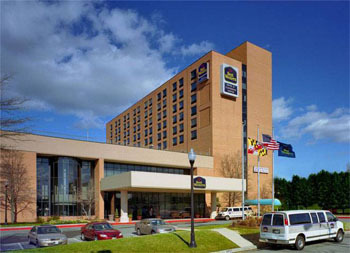 Baltimore/Washington International Thurgood Marshall Airport is three miles from the hotel. 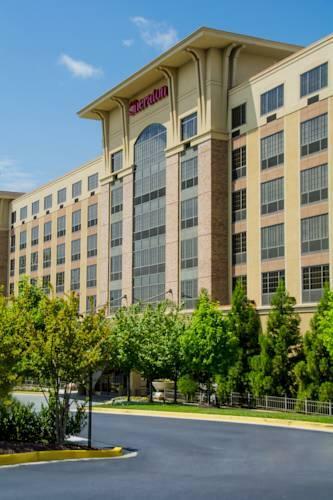 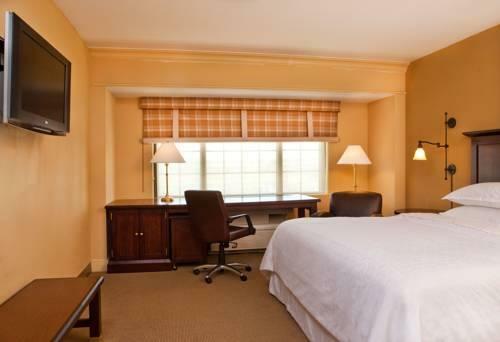 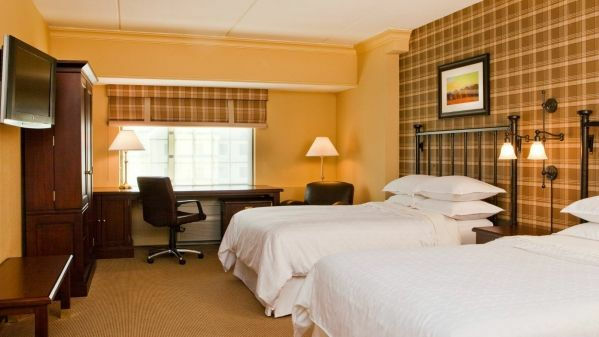 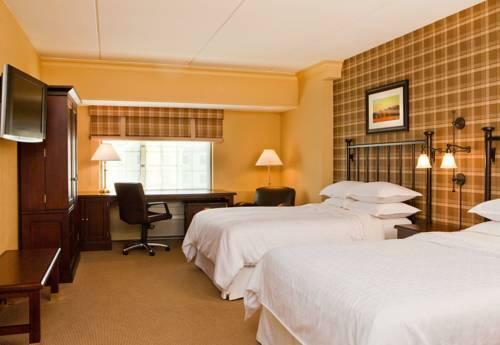 our guests say the Sheraton Baltimore Washington Airport Hotel - BWI's "great bedding" and "helpful airport shuttle" make for a pleasant stay.